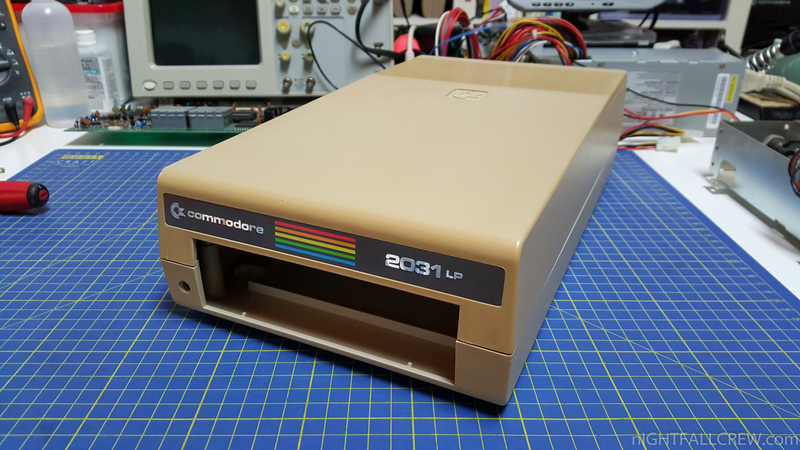 The Commodore 2031 and Commodore 4031 are single-unit 5¼” floppy disk drives for Commodore International computers. 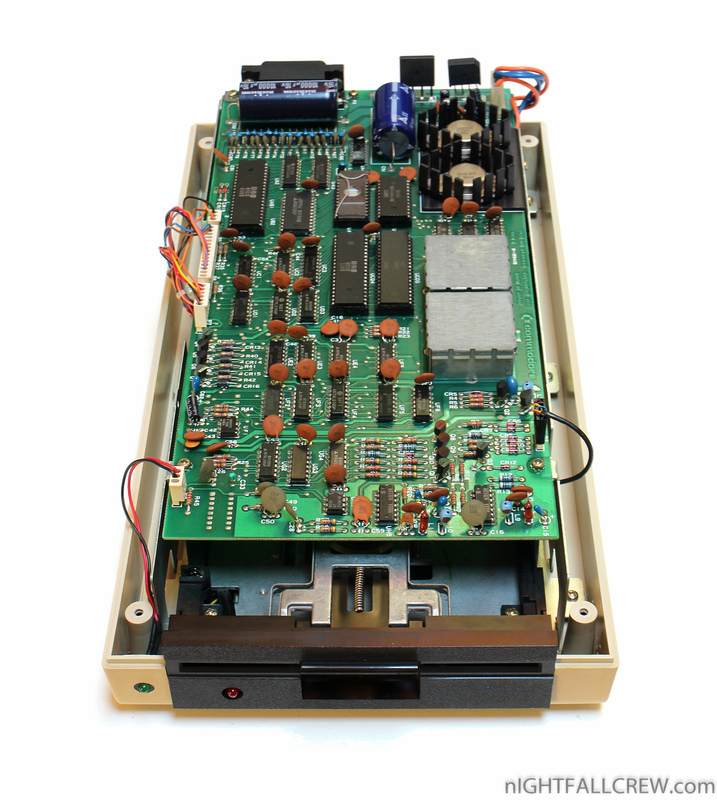 They use a similar steel case form to the Commodore 9060/9090 hard disk drives, and use the IEEE-488 interface common to Commodore PET/CBM computers. 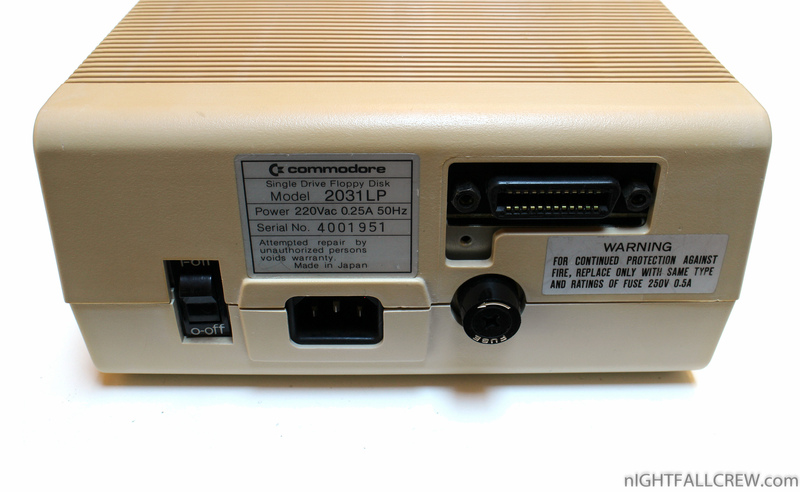 Essentially, both models are a single-drive version of the Commodore 4040. 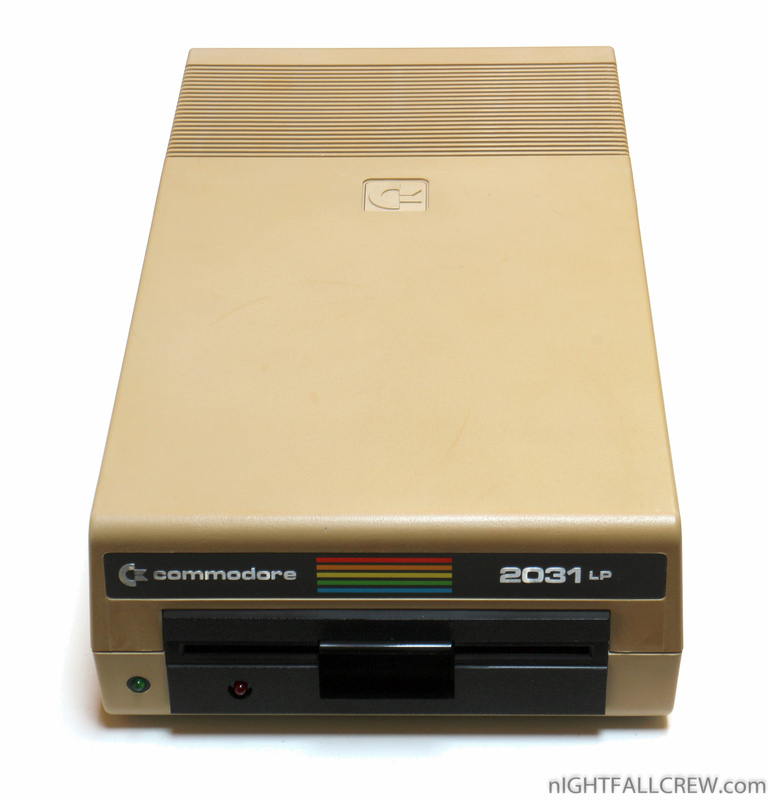 The Commodore 2031LP is functionally the same as the 2031, but used the lower-profile tan case of the second version of the Commodore 1541 floppy disk drive intended for home computer use. 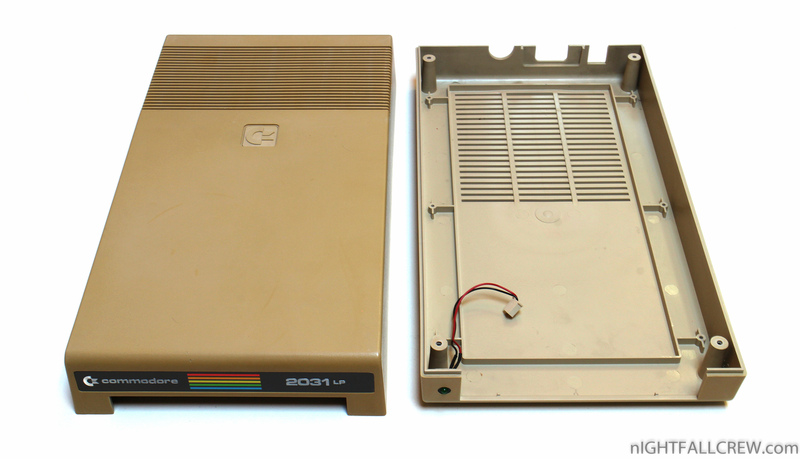 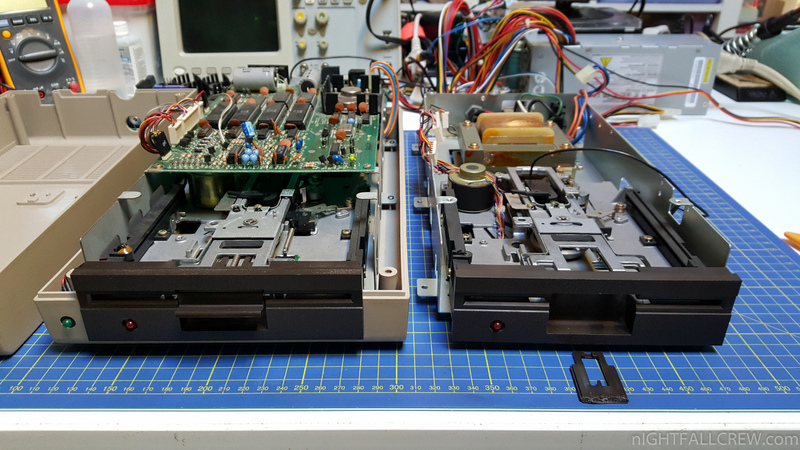 These drive models use a single-density, single-side floppy data storage format similar to that used by the Commodore 1540 & Commodore 1541 drives, but with a slightly different data marker indicating which model originally formatted the disk. 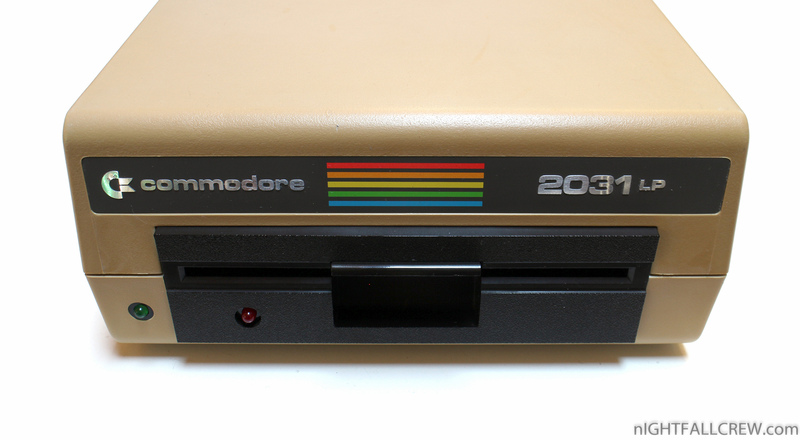 The low-level disk format is similar enough to allow reading between models, but different enough that one series of drive models cannot reliably write to disks formatted with one of the other model series. 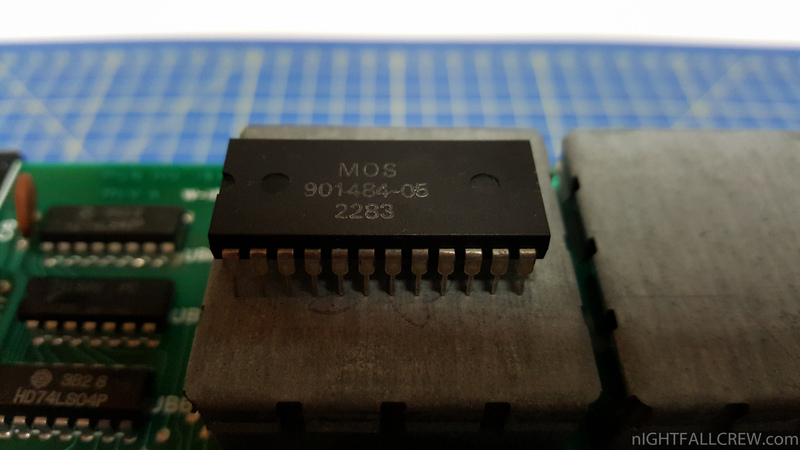 A different of one extra ‘header’ byte is what causes this write incompatibility. 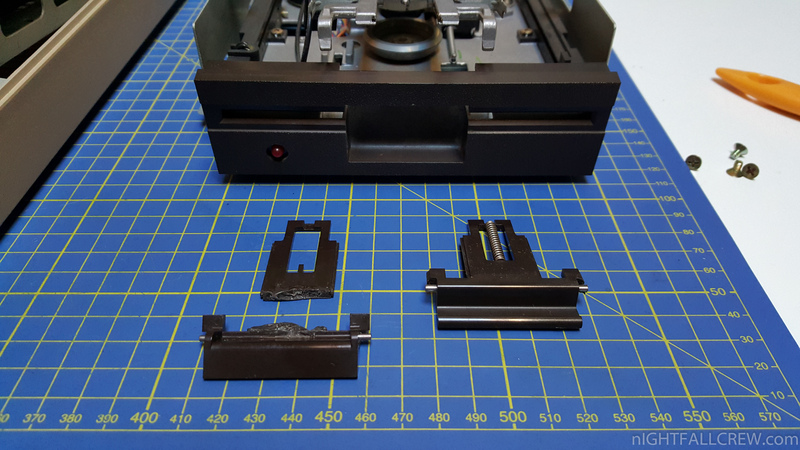 Lock lever of the Floppy Drive broken. 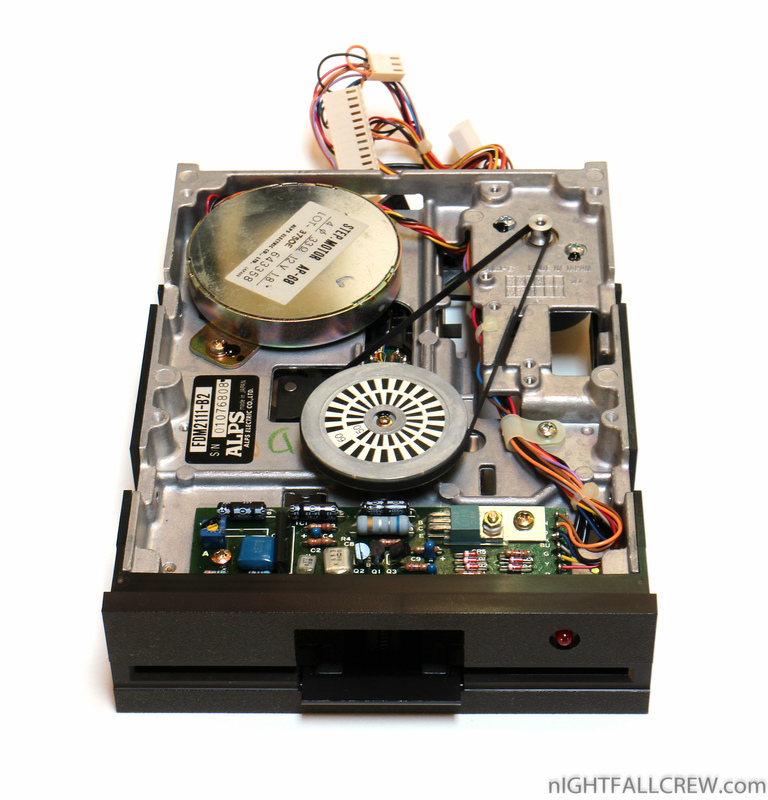 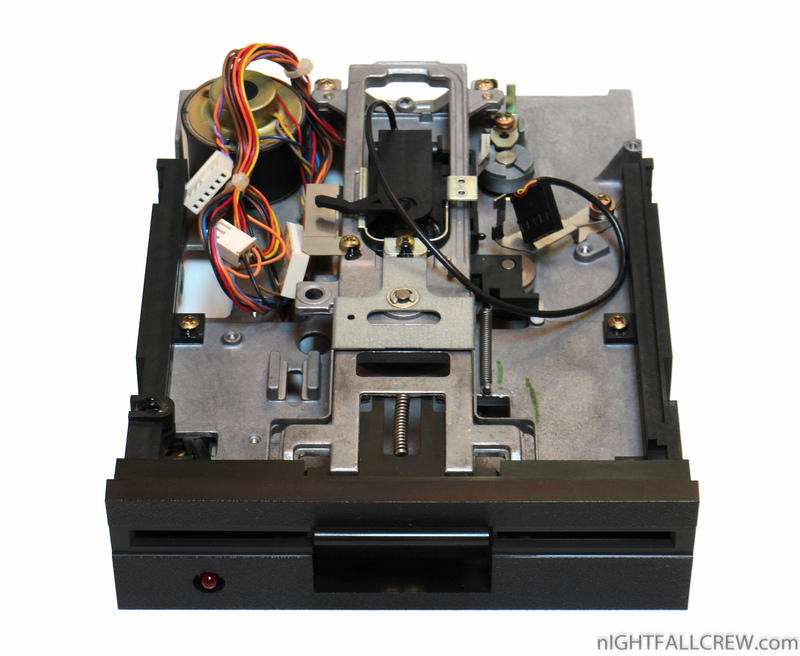 When the Floppy Drive is powered up, red LED stays on and spindle motor runs continuously. 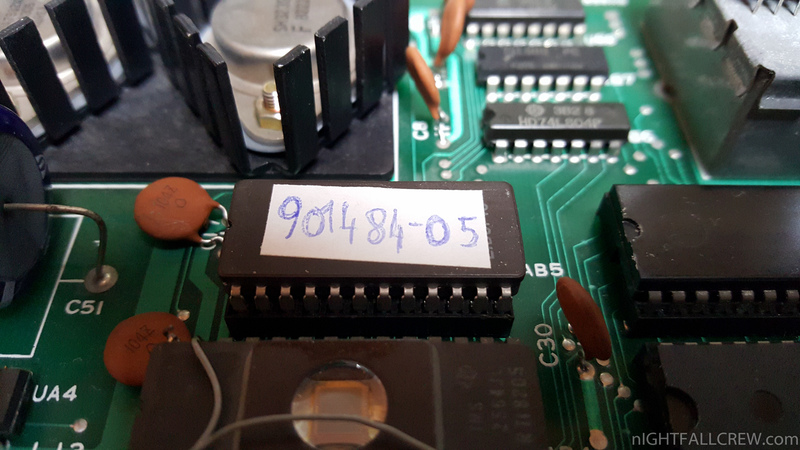 Replaced the ROM (UAB5 901484-05) with a EPROM MCM 68766 supplied from my friend Giacomo Vernoni. 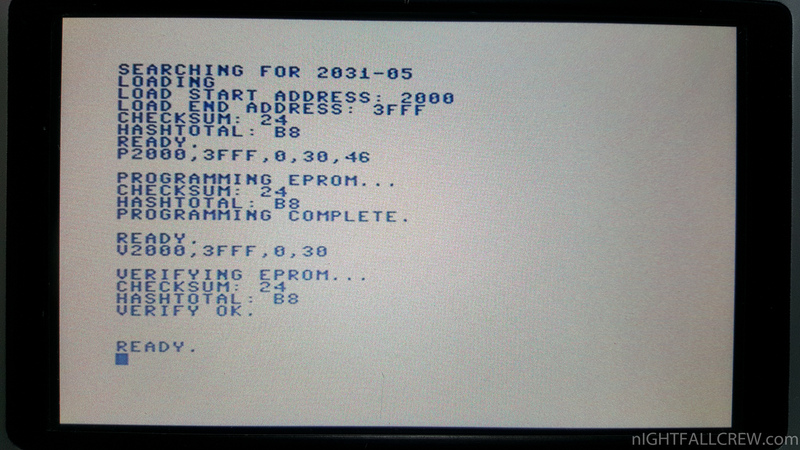 The Eprom programming was done with a EPROM programmer Promenade by Jason-Ranheim Co. for Commodore 64.